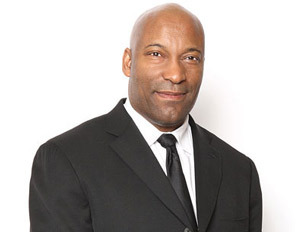 Over the course of his 20-year career, celebrated director John Singleton has made a name for himself crafting films that show the realities of the Black experience (Boyz N the Hood, Higher Learning) and appeal to mainstream audiences (2 Fast 2 Furious, Four Brothers). For his latest project, he delves into the action genre with Abduction (in theatres today), which stars Twilight star Taylor Lautner. 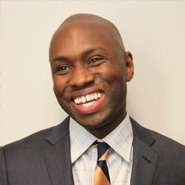 BlackEnterprise.com sat down with Singleton to discuss the status of Black Hollywood and the differences between directing a mainstream and urban film.